Long time advocate for Utah's disenfranchised populations, working for social justice in health care, improving environmental quality, protecting children, and fighting for equal rights for all. 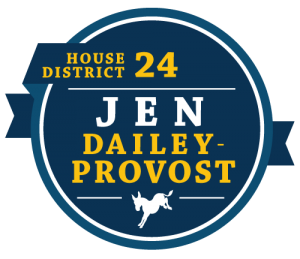 ©2019 - Utah House District 24 Representative, Jen Dailey-Provost. All Rights Reserved.